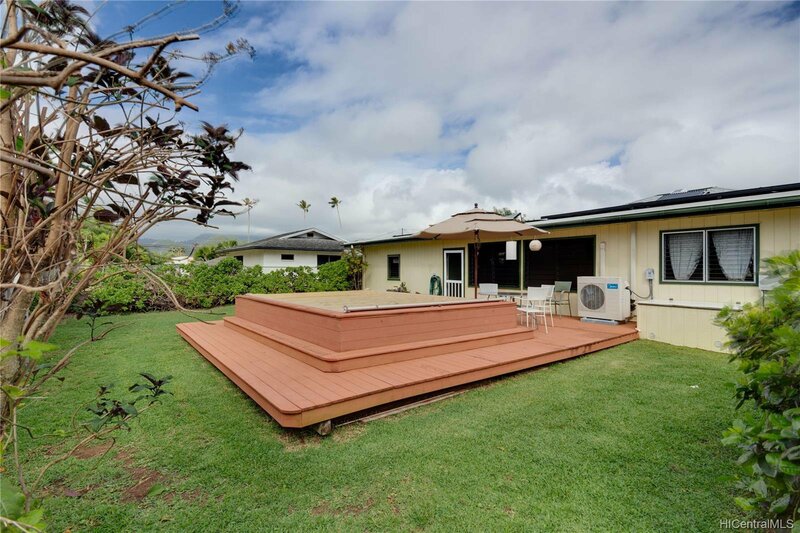 Open Sunday, 4/14, 2-5. 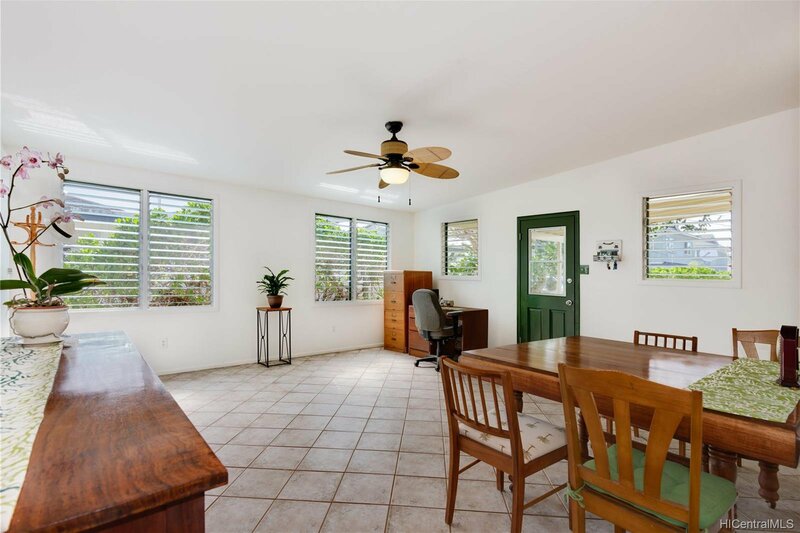 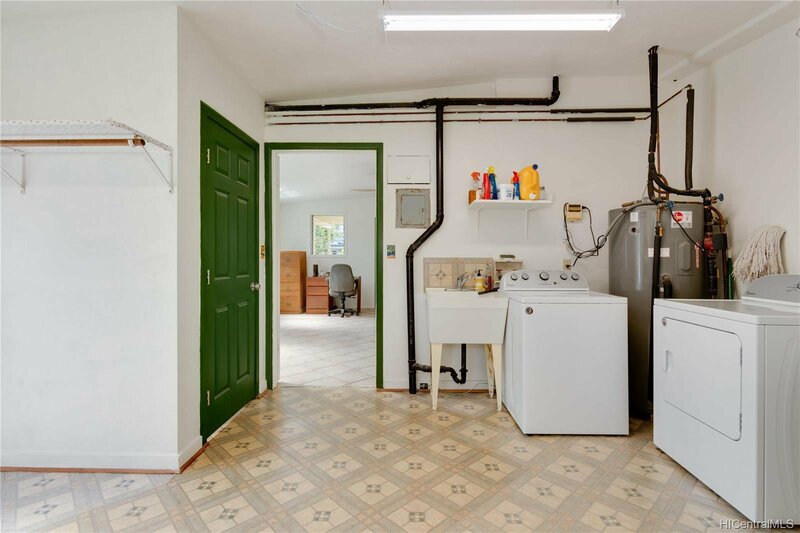 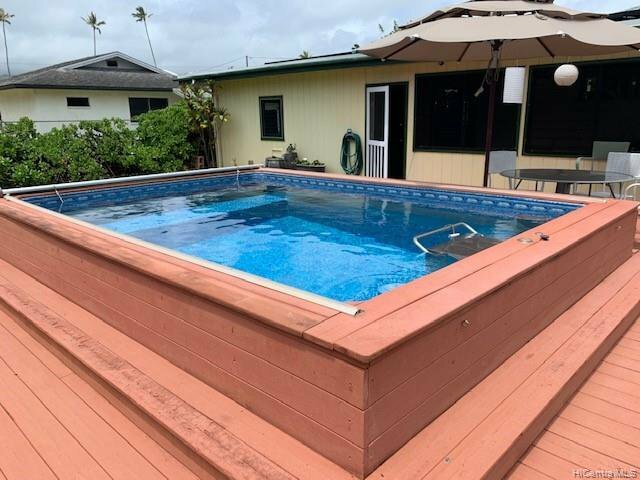 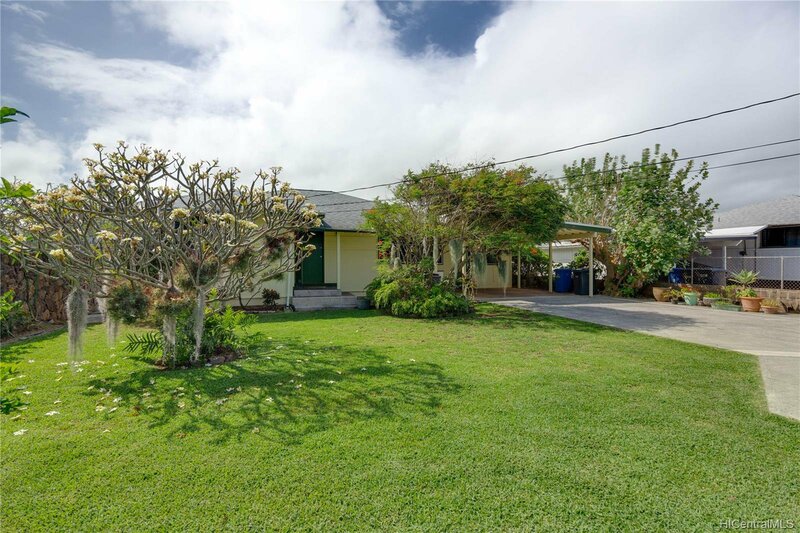 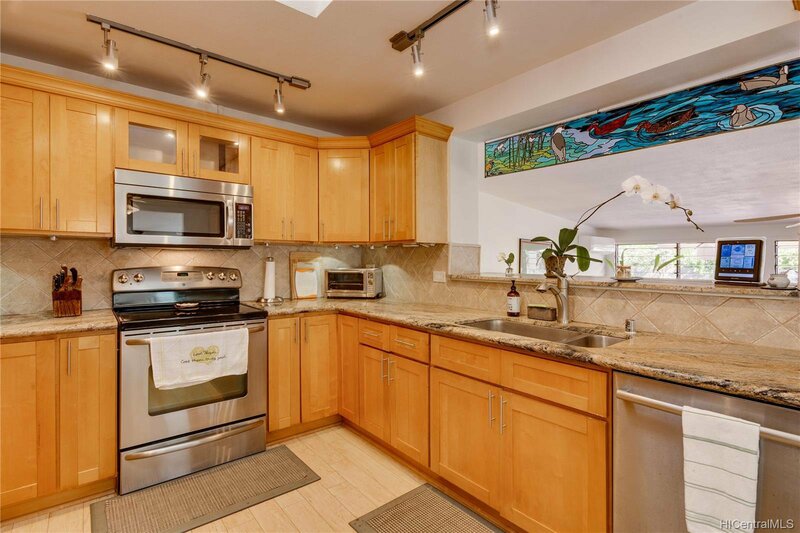 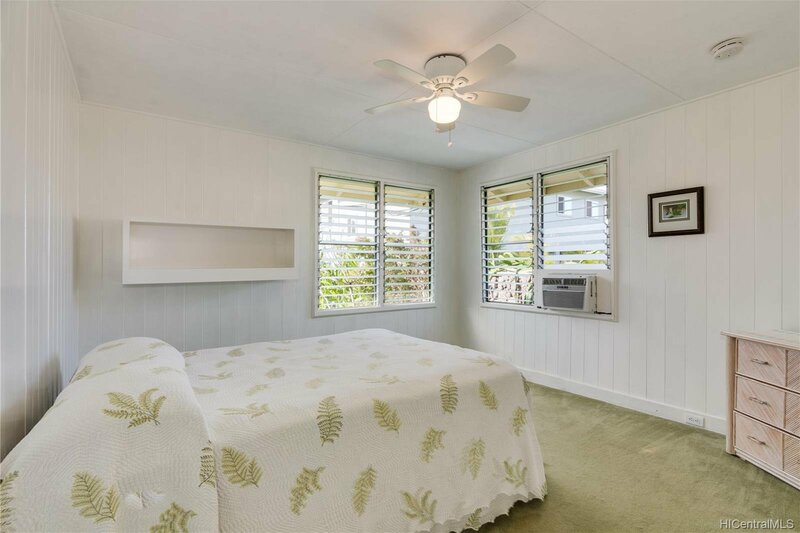 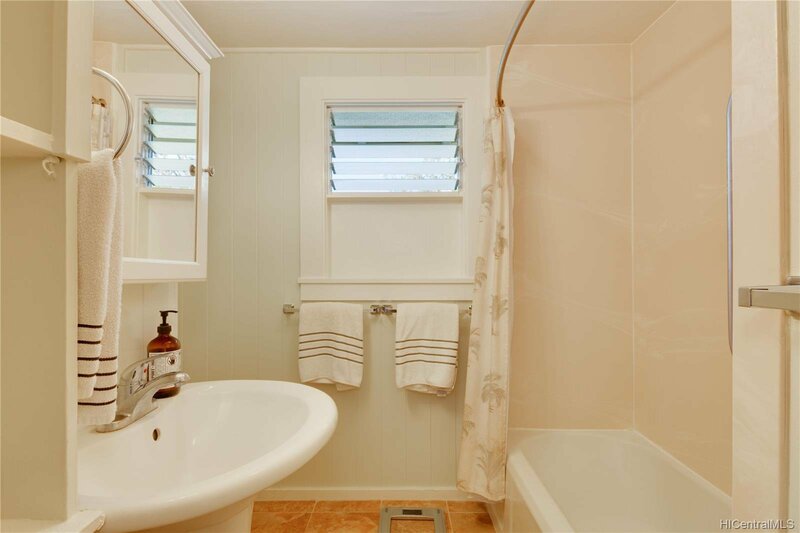 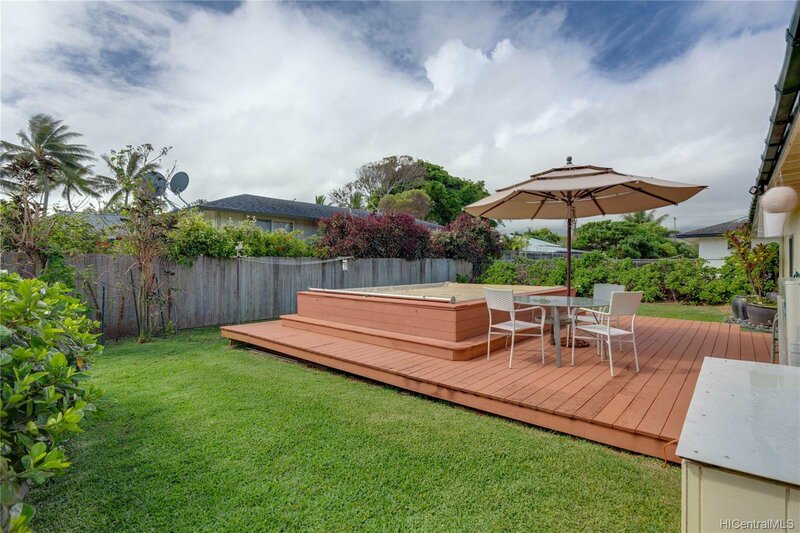 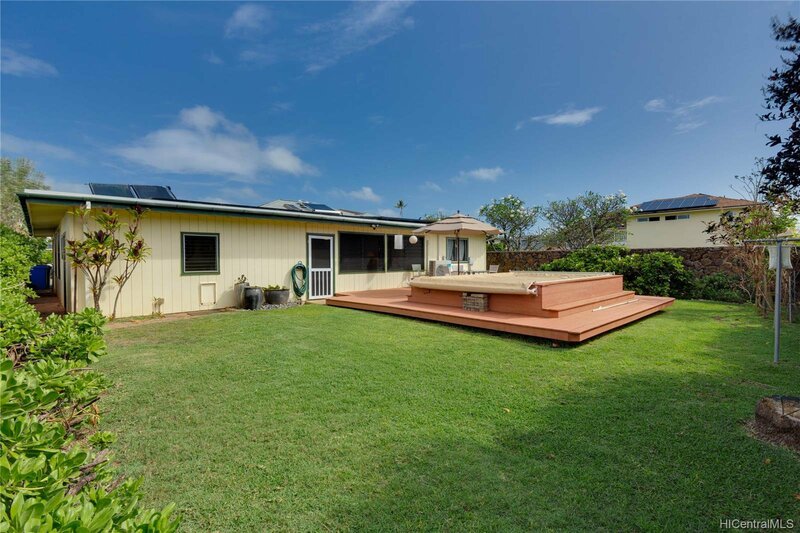 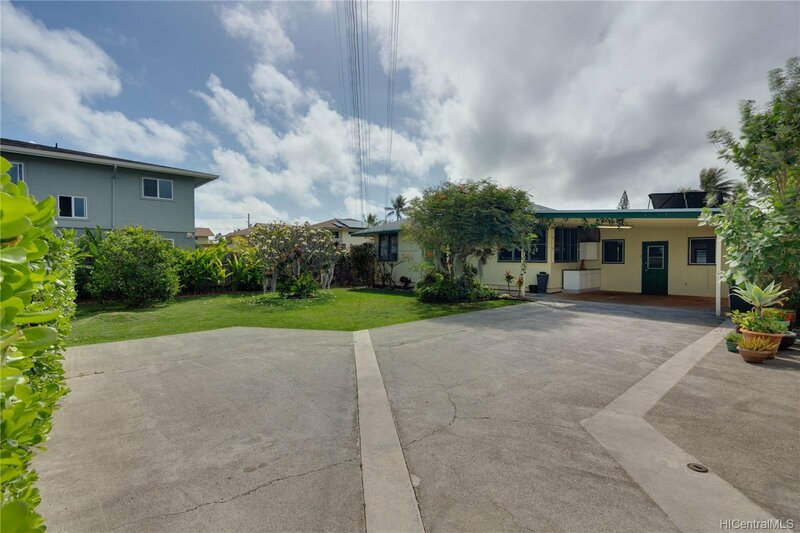 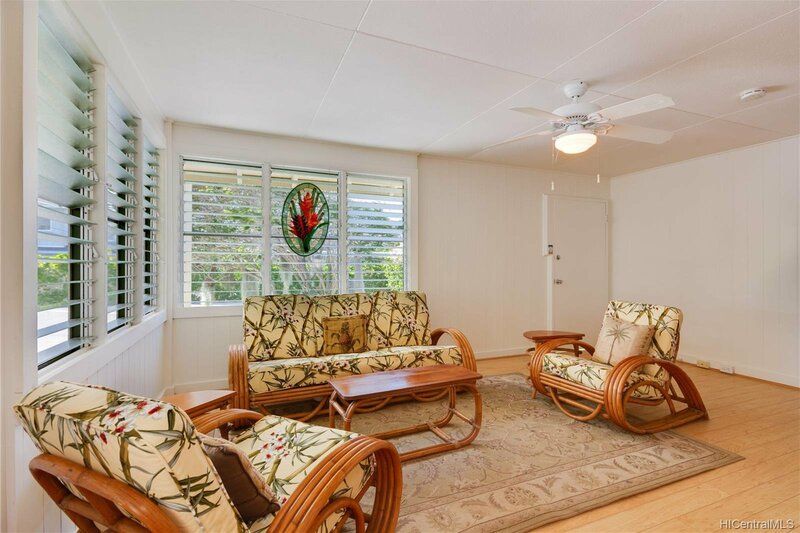 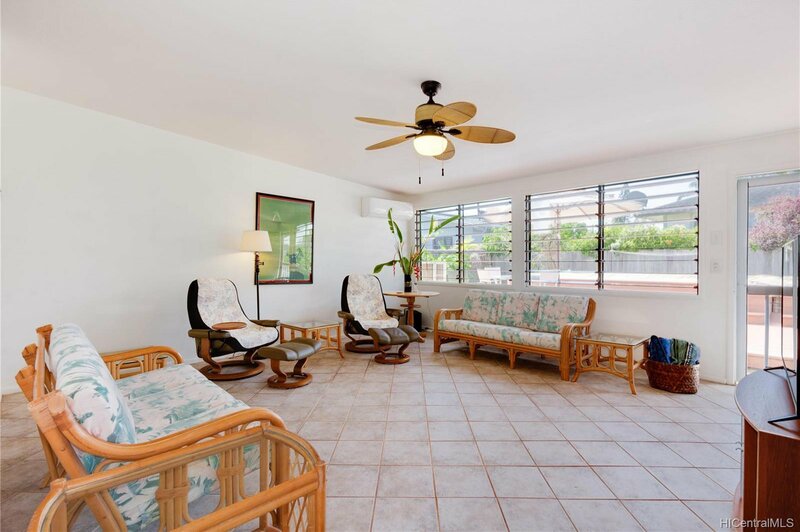 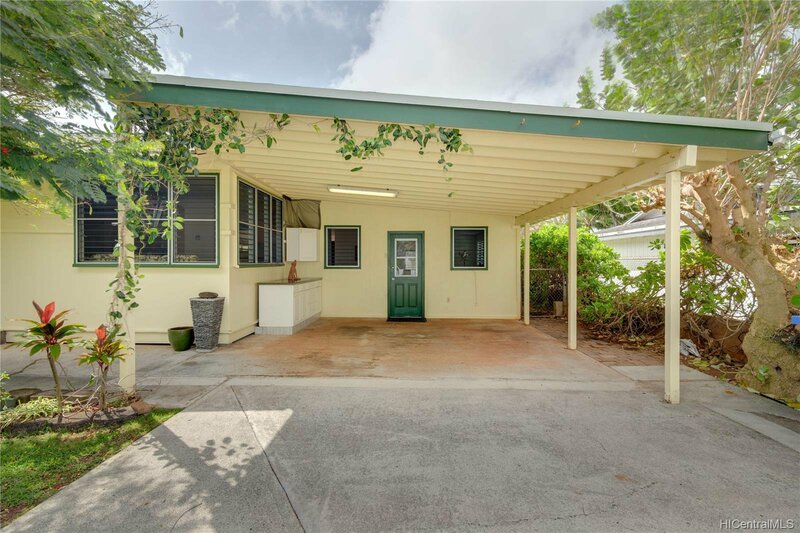 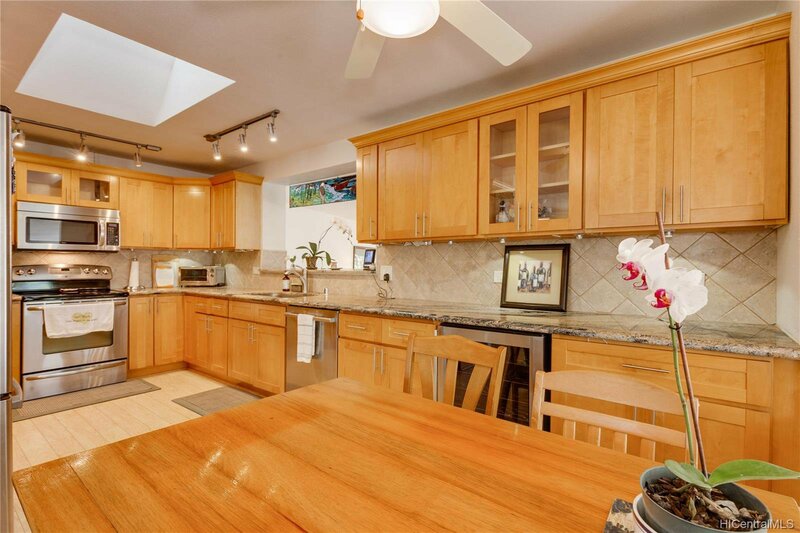 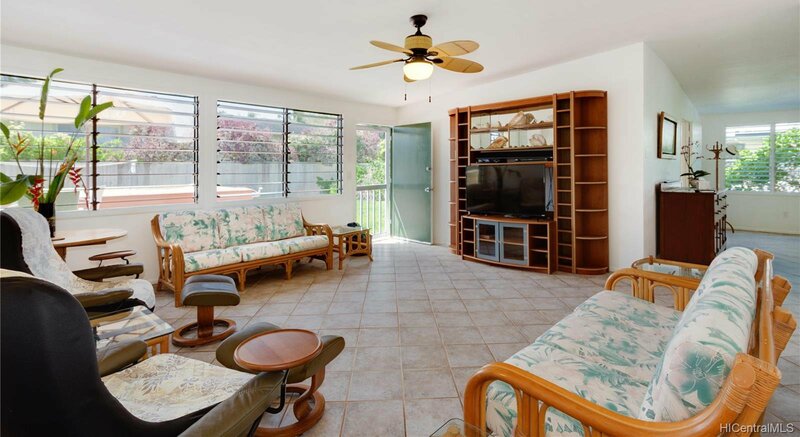 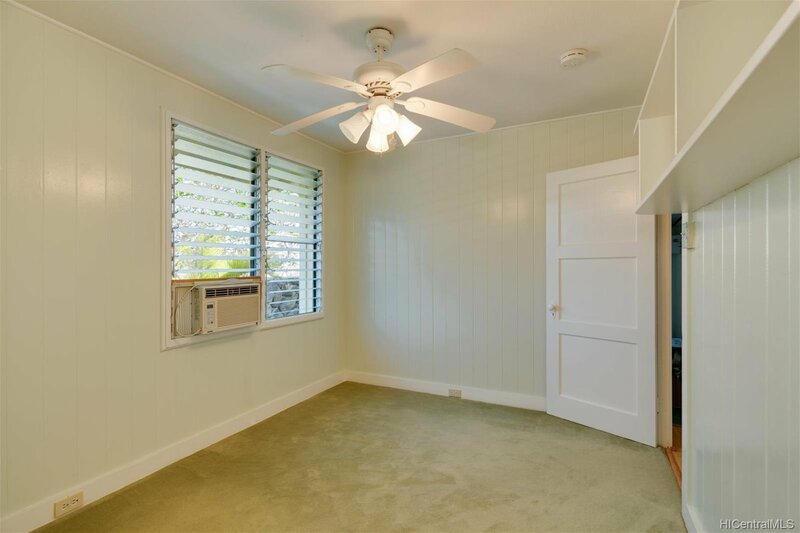 Come home to your private sanctuary in the heart of Kailua. 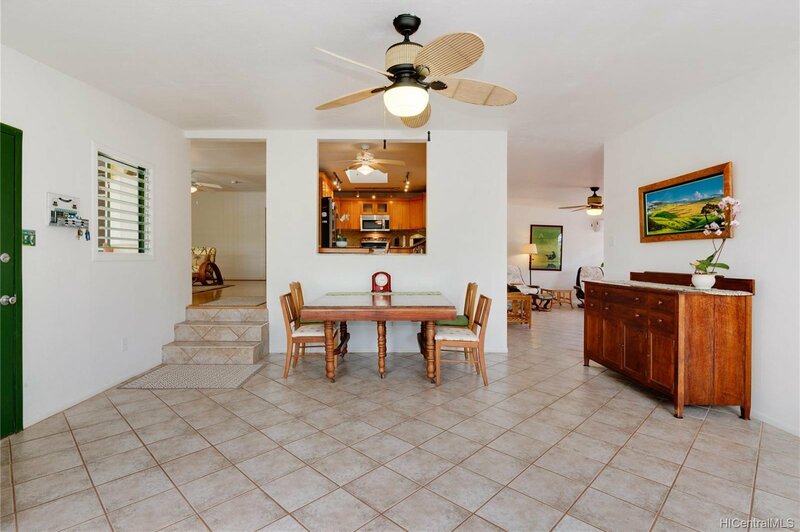 Enjoy spacious front & back yards that include a fabulous endless pool to cool off in after a long day. 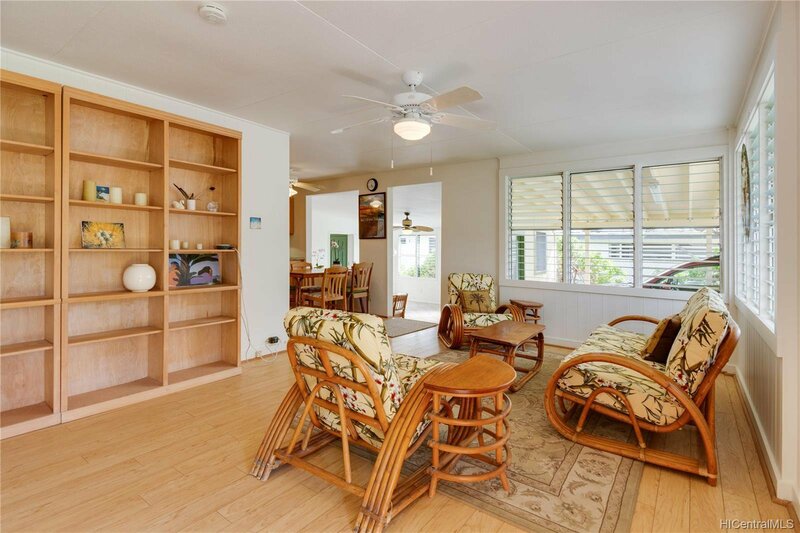 A location well set back from Maluniu and a fully fenced lot provides a sense of seclusion that is hard to find. 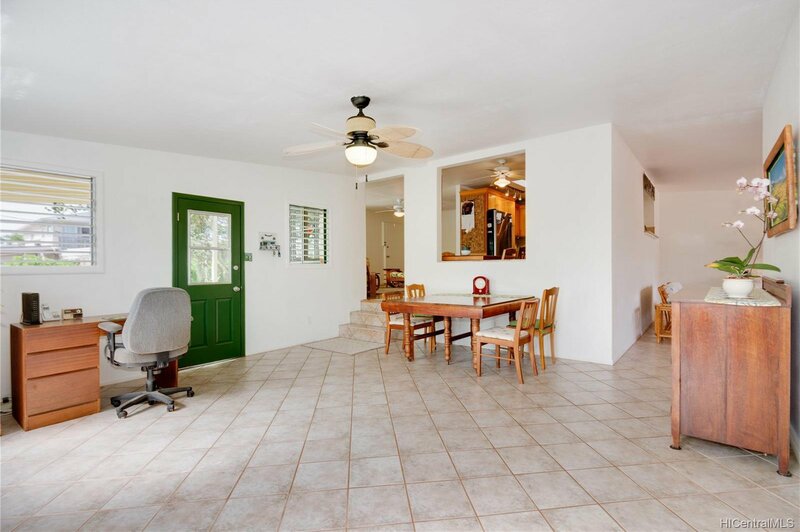 Your home is ready to move-in now and the large land area means there are excellent future addition possibilities. 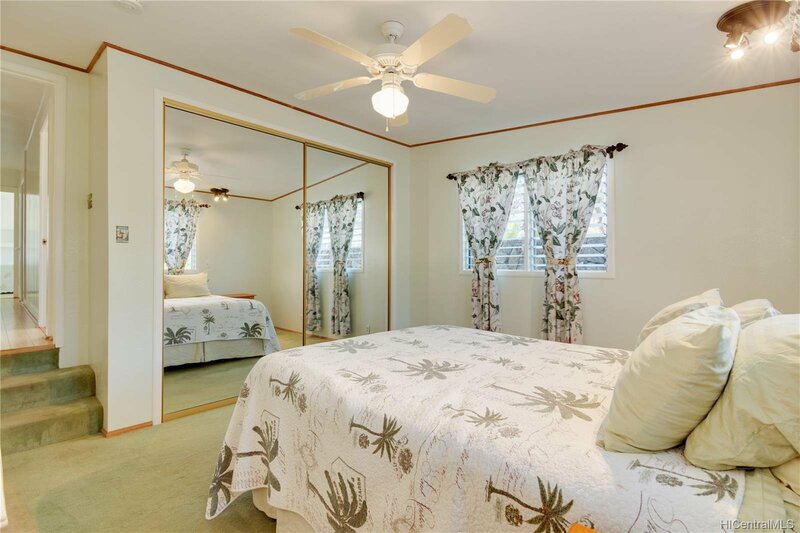 Central to the the dining, shopping & entertainment of Kailua town and just 3 blocks to the sand of Kailua Beach. 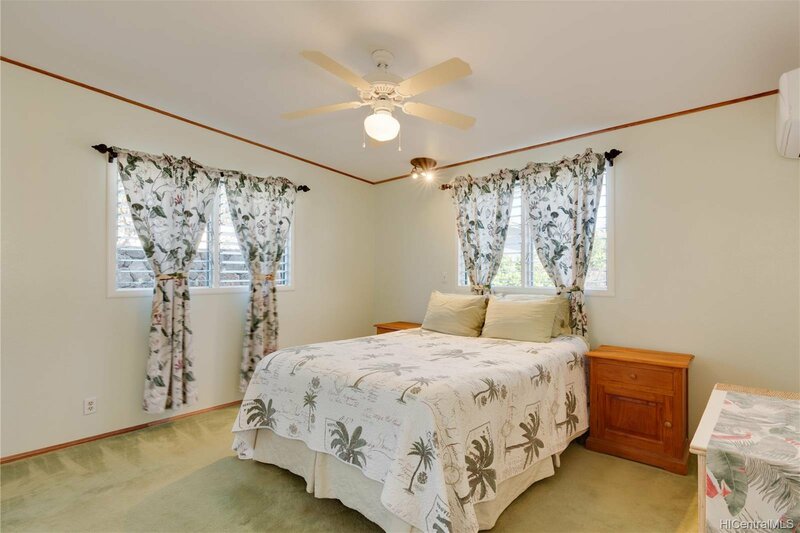 Benefit from being a hop, skip & a jump to the Pali, H-3 & Like Like Highways. 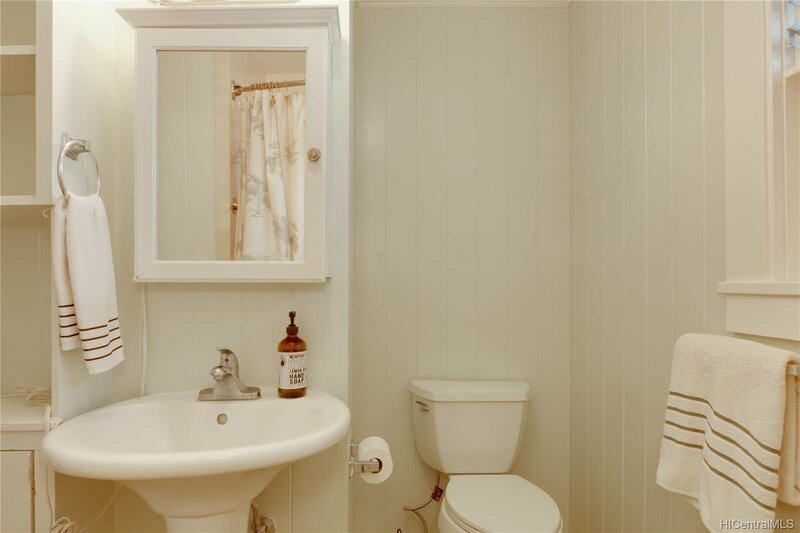 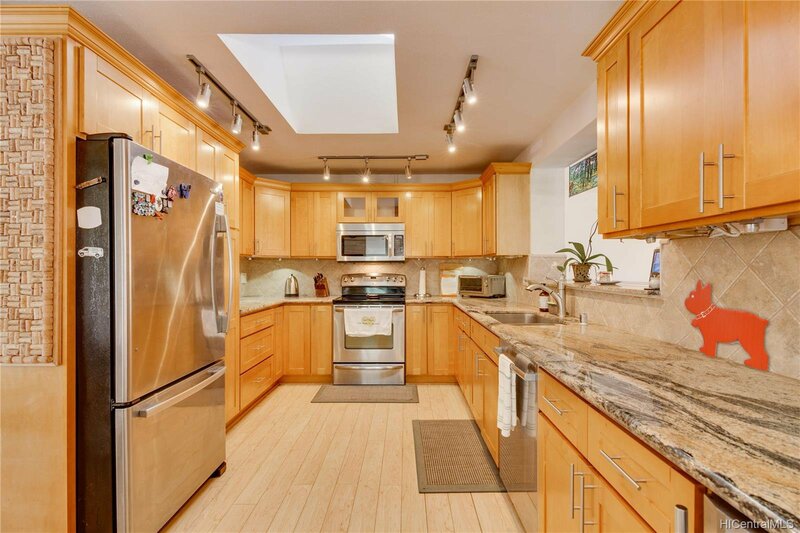 Your only regret with this property will be that you missed buying it! 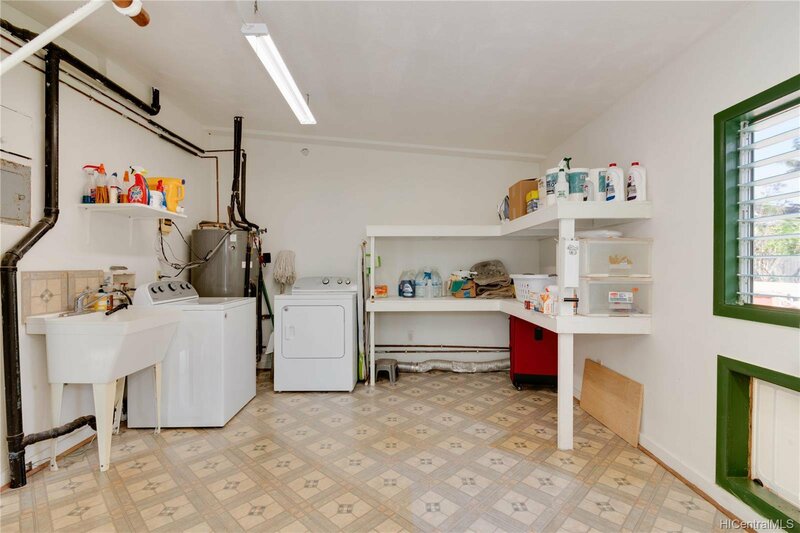 Hurry…it won’t last!